Innovator Dave Hakkens became an overnight sensation this past week with his concept video for PhoneBloks, the customizable snap-together smartphone. 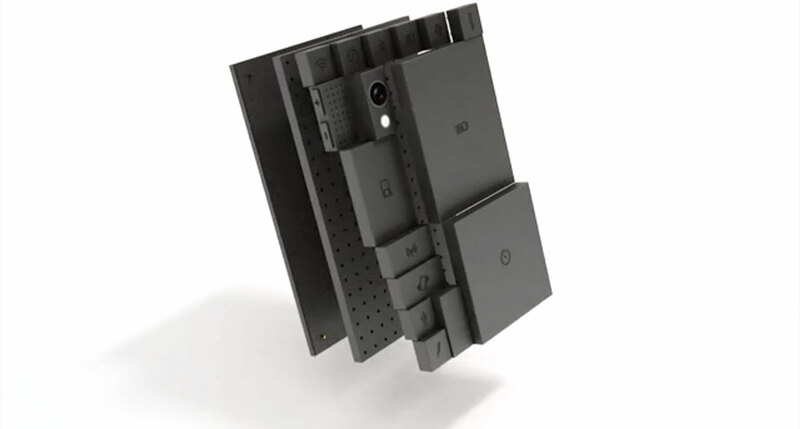 Touted as “a phone worth keeping,” the Phonebloks idea could potentially revolutionize the cell phone industry and begin to dismantle the dominant perspective that tells us cell phones are a disposable commodity. The concept is brilliant and the video is beautiful—it’s the kind of idea that makes you wonder why it hasn’t already been done. After all, cell phones have been around the block a few times; if we can customize our desktop computers, then why not our mobile phones? Hakken shows off a—forgive me—blocky concept model that features a pegboard-style base (which looks like you could play LiteBrite on it) with the screen mounted on the front and more than a dozen “Bloks” plugged into the back. CPU, battery, antenna, camera—it’s all there, arranged in a snug shuffle-able grid like a perfect game of Tetris. Hakkens’ video demonstrates how a modular phone could be optimized and rearranged for photography, battery life, or good old-fashioned simplicity. Need more storage? Snap on a larger storage Blok. Working in the Cloud? Swap storage for a super-sized battery. A new market for Blok development would explode onto the scene, much the way mobile app development took off when Apple launched the App Store. Cell phones would get really interesting, really fast. The other big draw to PhoneBloks is the theoretical longevity of a modular phone. Instead of trading in your cell phone every two years (or every time something breaks, cracks, or takes a dip in the toilet), you could replace parts one at a time and upgrade whenever you felt like it. Not only would that be cost effective, it would go a long way towards reducing electronic waste before it gets completely out of hand. Less trash, more cash…that seems like a win-win to me! Now, before you get too excited, you should know that Dave Hakkens isn’t building PhoneBloks—there isn’t even a KickStarter for them. Hakkens is putting the idea out there (very persuasively) in order to convince the public, and thereby the industry, that this should exist. If you want to lend your voice to the crowd, you can visit the PhoneBloks website and join the “Thunderclap”, a crowd-speaking platform that’s going to blast the word out across various social media platforms on October 29th. The movement is already nearing a quarter billion supporters—it would be foolish to ignore that kind of demand, so I think we’ll start to see some of the bigger industry players weigh in on the topic soon. 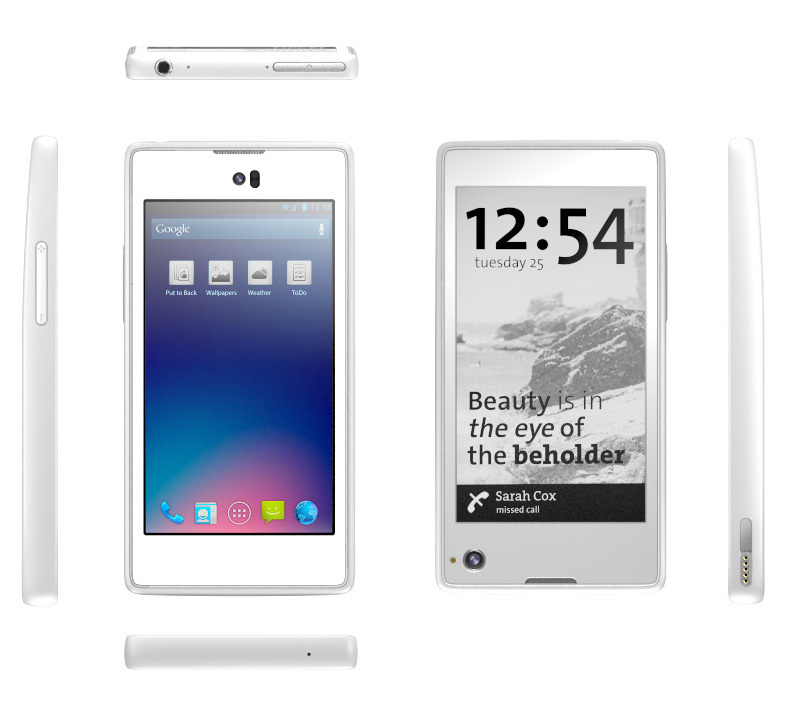 Do you think we’ll be buying Phonebloks and customizing our mobile experience in the next few years? Why, or why not?